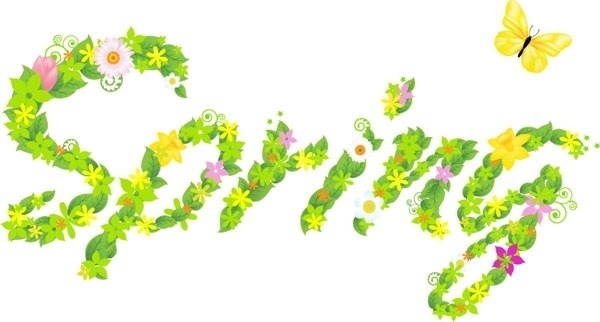 Spring is OFFICIALLY HERE! And its YOUR time to BLOOM. The clocks will be going forward this weekend so Its time to wave goodbye to the dark, cold winter and start planning how to make the most of the longer days and (hopefully) warmer weather. This is the perfect time to review your sexual health, whether that’s exploring new contraception methods or having a full sexual health screening. We have a number of clinics around Manchester (all our clinics and their opening times are listed on our home page). Our staff will be happy to help and advice you with all your sexual health needs. 59% of people who got chlamydia or gonorrhoea in 2016 were aged 16-24. So don’t delay and come in for a full STI screening this spring and kick start to a healthier you this Spring/Summer 2018. 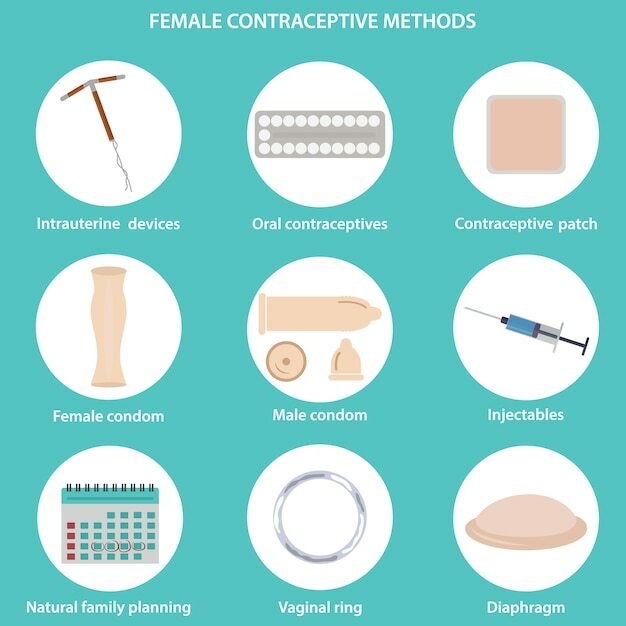 We offer a variety of contraceptive methods including implants, various pills and coils. The doctor or nurse will be happy to help you decide which method would suit you best. In you are unable to attend one of our clinics, most GP practices offer contraceptive advice and many fit coils and implants so please contact your GP directly to check. Emergency contraception. We also offer free emergency contraception in our clinics. But most GP practices and some pharmacies also offer this service for FREE. FREE condoms.Both male and female condoms are also available from all our clinics free of charge. Condoms can also be purchased from over the counter in chemists, shops, petrol stations and sometimes from vending machines.